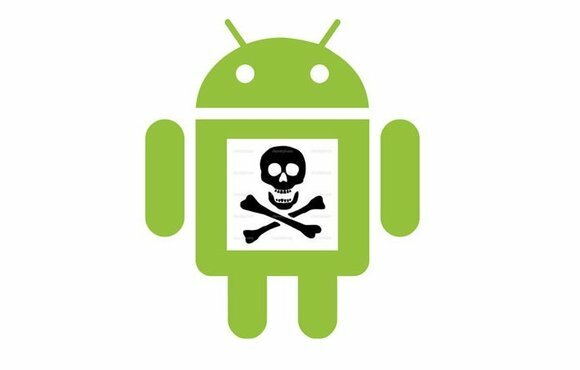 New malware spreading across Android devices via text messages promises free Amazon gift cards but delivers only spam to everyone on the device’s contact list. 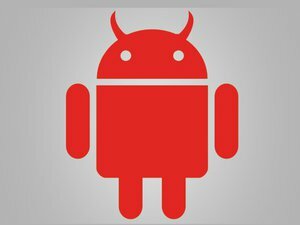 The “Gazon” threat, as it is called by IT security firm AdaptiveMobile, has already infected more than 4,000 Android phones in North America, making it the single largest text-based mobile malware attack against Android to date, according to the company. Gazon has also been seen on devices outside North America. Gazon has thus far spewed out more than 200,000 unsolicited SMS messages, luring some to click on a link promising free Amazon gift cards, an action that causes more messages to be sent out. None of the major antivirus vendors have detected the malware yet, according to AdaptiveMobile, which discovered the Android virus February 25. Gazon is a worm, meaning that it propagates itself across multiple devices. The malware invades phones if users click on an Internet address included with the unwanted text message, which promises $200 in Amazon gift cards. If the link is clicked, software is installed on the device that then sends an identical message to all of the affected user’s contacts. The link doesn’t lead to an Amazon gift card, but rather to a page of advertisements that presumably triggers a commission fee for the author of the worm. Users can remove the malware by using the standard uninstall utility in Android. Using SMS messages seems to be an increasingly common tactic for propagating Android malware, which until recently was quite rare. Last May, the Trojan Horse virus Koler used SMS to lure users into downloading software that locked devices which could only be unlocked if the user paid a ransom. The Selmite worm, discovered in June, spread spammy messages to market synchronization software. The Samsapo worm, also found in May, used text messages to trick users into downloading malicious software. AdaptiveMobile has tracked the worm back to a single Facebook account that was previously linked to a similar messaging attack in January involving the WhatsApp messaging service.